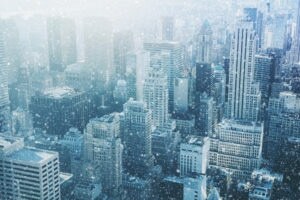 As things begin to heat up this summer, more and more HVAC facility managers and technicians will experience equipment and maintenance headaches. Take for example air conditioning systems. 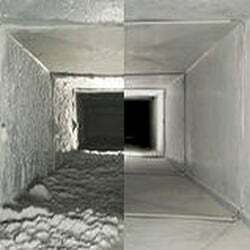 Even a well-maintained HVAC system consumes a lot of electricity, especially during the summer months. 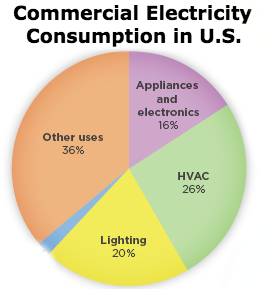 In fact, air conditioning and other climate control technologies account for almost 25% of the power consumed in commercial properties in the United States. So consider how poorly your system will perform – and cost – during the dog days of summer if it’s not properly maintained. For one thing, it will need to work harder and stay on longer, thus consuming more electricity. Also consider that dirt and mold build-up on the evaporator coils will impact air quality and the health of your building’s occupants. If you ignore the problem long enough, you’ll spend a considerable amount of money to repair or replace the system. And your tenants won’t be too happy about the disruption. You can avoid these migraine-inducing moments at your facility by regularly inspecting the coils and cleaning them when required. Why? The coils will absorb heat more efficiently. This means the unit can perform shorter cycles to maintain the same temperature, using up to 37% less electricity. Shorter cycles also prolong equipment life. In terms of improving air quality, clean evaporator coils and a clean condenser tray also stop the A/C unit from emitting a musty, wet towel, or “dirty sock” smell. This is important for a safe and pleasant work environment because unpleasant odors indicate the possible presence of harmful mold spores. A scheduled annual inspection and cleaning will have a positive impact, in terms of cost reduction and client satisfaction. More frequent inspections are also usually worthwhile. 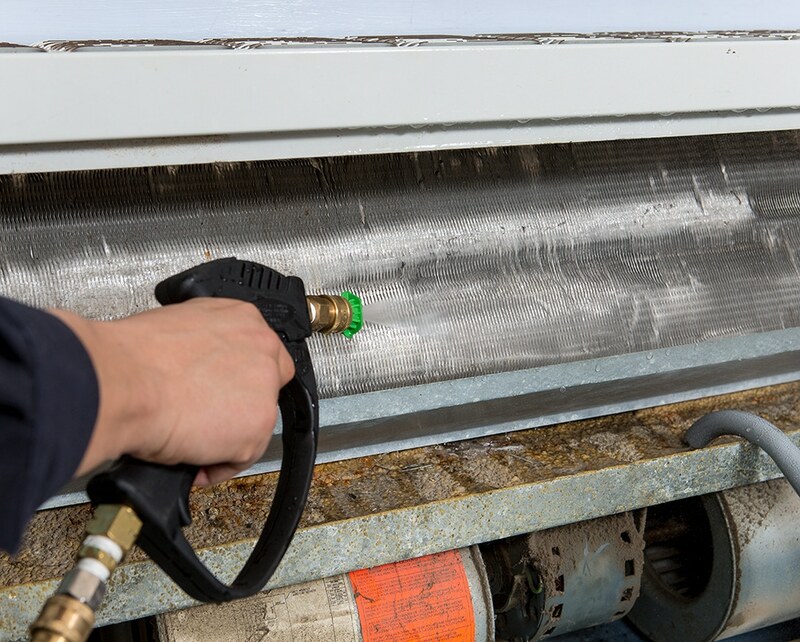 In environments where the air holds a lot of suspended particles or dust, more frequent scheduled inspections are critical. Not all evaporator coils are easy to get to, and some of them are hard to work on without inconveniencing the occupants of your building. 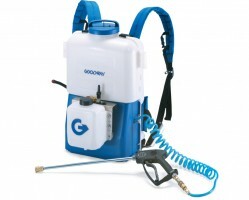 Often the coils are in sensitive areas where getting the hose out isn’t an option. However, with the right advice and equipment, these problems can be solved. Speaking of the right equipment, the location of the unit is a key factor in determining what coil cleaning tools to use for the job. That’s because A/C units can be outside, on rooftops above the facility, inside narrow ceilings, and even tucked away inside mechanical rooms. Maintaining indoor coils differs greatly from maintaining outdoor coils, so caring for them effectively and efficiently means considering the unique challenges that come along with their locations. 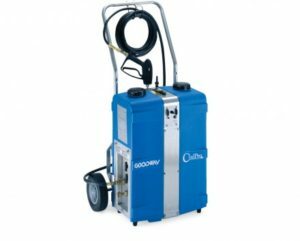 To learn more take a look at our Coil Cleaning Buying Guide and make an easy job of cleaning your coils. You’ll be surprised at how much you’ll save on the cost of electricity and aspirin.